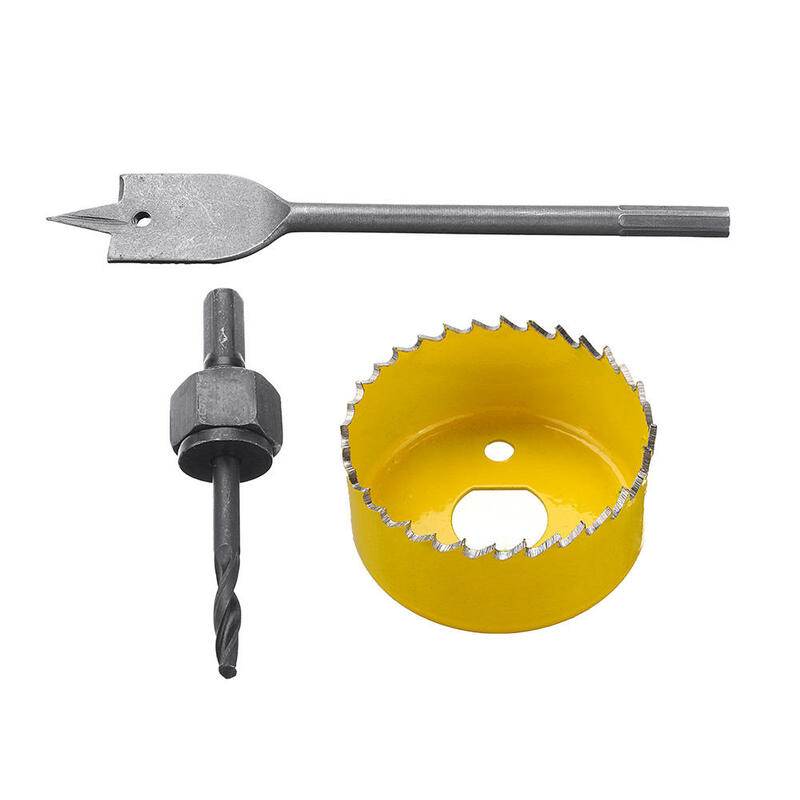 3pcs carbon steel lock installation kit / woodworking drill spherical door lock hole opener. 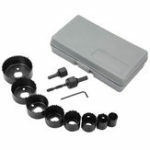 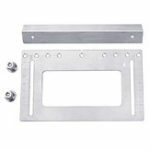 – This set of Door Lock Installation Kit is for deadbolts with 2 and 1/8" (54mm) or Locksets with a 7/8" (22mm) latch hole. 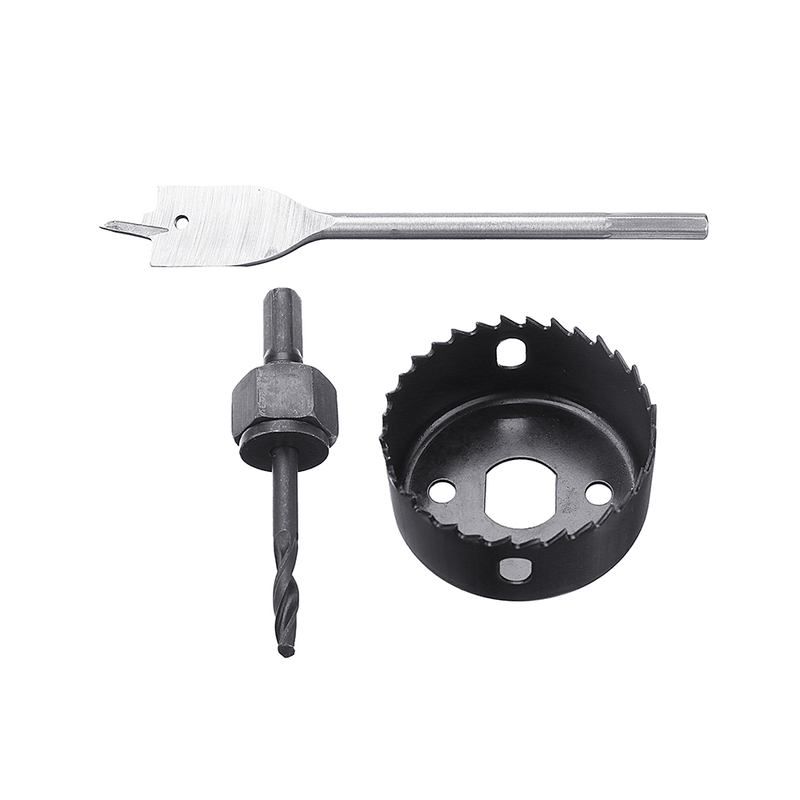 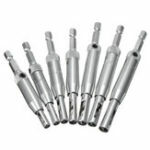 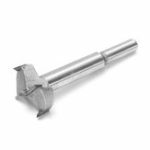 – Suitable for drilling holes in wood, thin alloy and thin sheet metal. 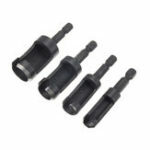 – Well organized in a convenient plastic storage case.